Quantitative information flow analysis (QIF) is a portfolio of security techniques quantifying the flow of confidential information to public ports. In this paper, we advance the state of the art in QIF for imperative programs. 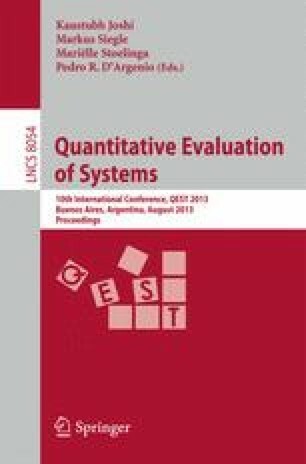 We present both an abstract formulation of the analysis in terms of verification condition generation, logical projection and model counting, and an efficient concrete implementation targeting ANSI C programs. The implementation combines various novel and existing SAT-based tools for bounded model checking, #SAT solving in presence of projection, and SAT preprocessing. We evaluate the technique on synthetic and semi-realistic benchmarks.